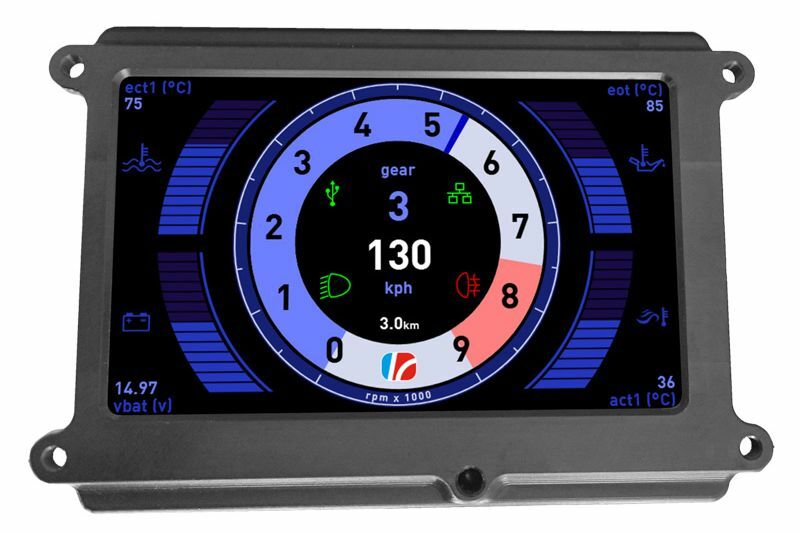 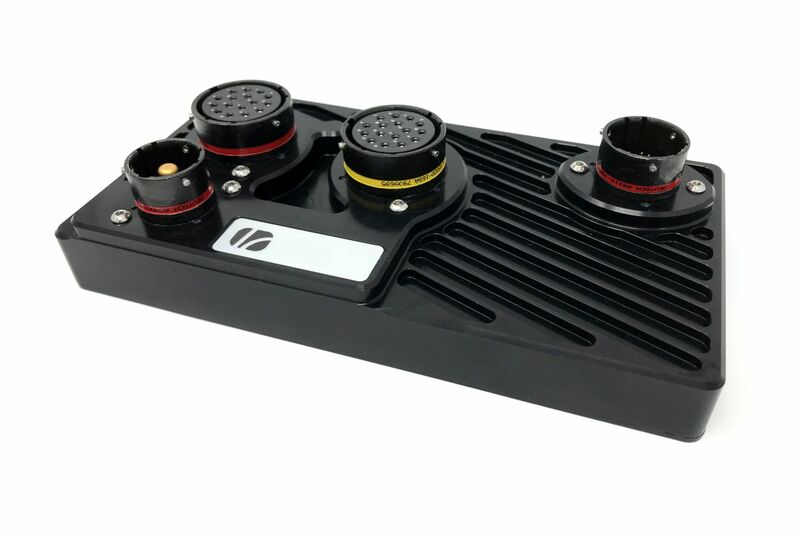 Life Racing has extensive experience in the design, manufacture, development and support of a broad range of products including engine control units (ECUs), power distribution units (PDUs), display units, integrated paddle shift systems and high reliability wiring harnesses. 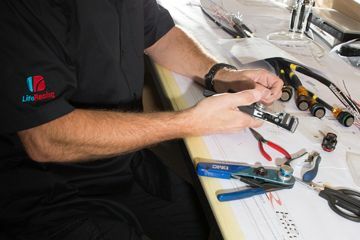 We offer a range of services to support our clients including on-site and remote support, complete wiring harness solutions and custom electronic design. 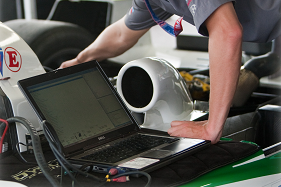 Our extensive control systems experience gives us the ability to advise on development from a control strategy perspective leading to better performance in shorter timescales. 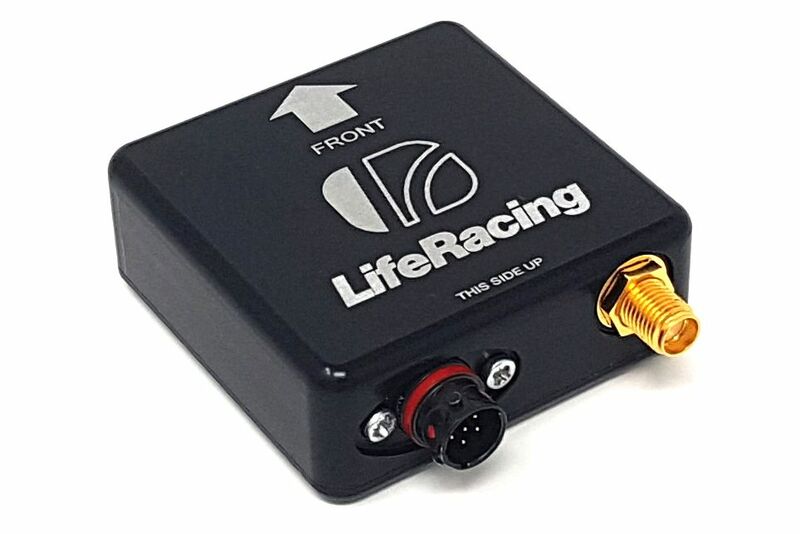 Life Racing was formed in 2002 to provide specialist electronics for the professional motor racing industry, OEM automotive suppliers and military applications. 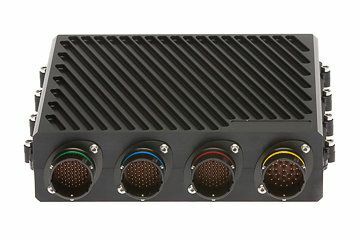 Life Racing has extensive experience in the design, manufacture, development and support of a broad range of products including engine control units (ECUs), power distribution units (PDUs), display units, integrated paddle shift systems and high reliability wiring harnesses to all levels and variations of motorsport and automotive applications. 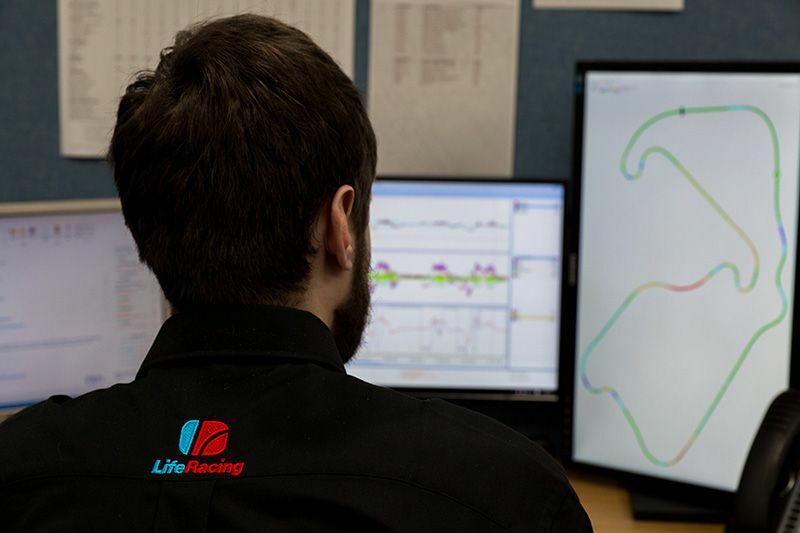 Life Racing is based in the United Kingdom, Basildon in Essex. 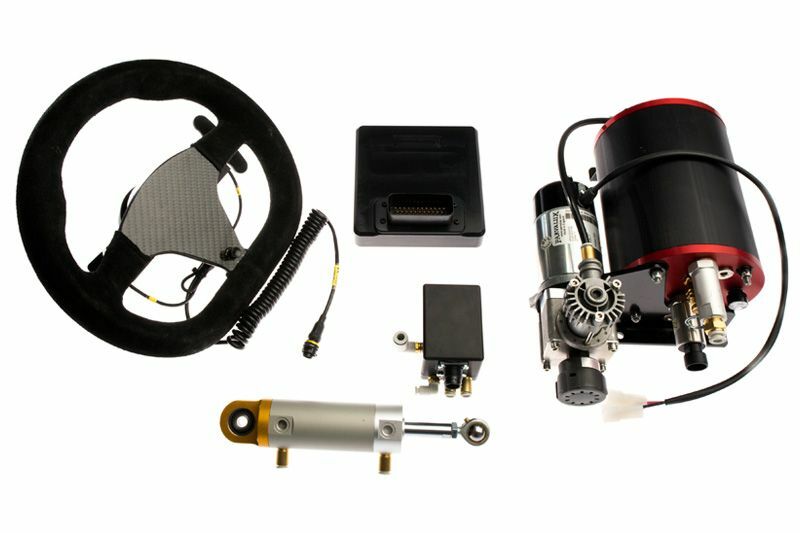 We have a global reach with dealers in distributors across Europe, the USA, Asia and New Zealand.